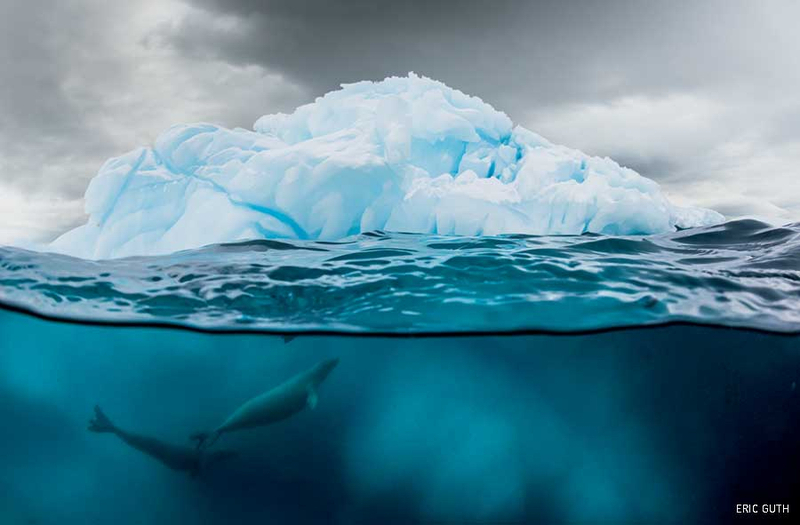 The images feature both the quiet beauty of the natural world along with life-and-death struggles between predator and prey that can interrupt nature’s silence in a heartbeat. 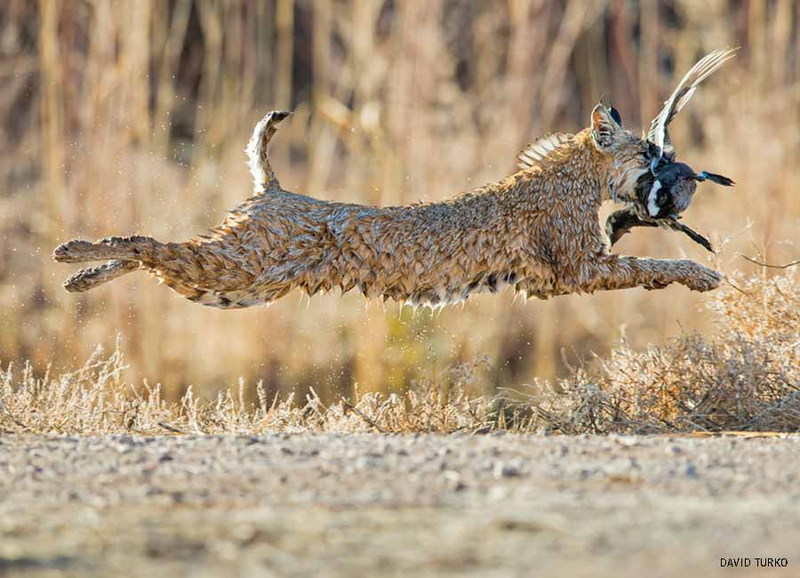 The grand prize winner, David Turko of Florida, combined experience, patience and luck to grab an extremely rare image of a stealthy bobcat escaping from a pond with a flapping bird in its jaws (bottom photo on this page). In addition to a grand prize, first- and second-place awards are given in seven categories: Mammals, Baby Animals, Birds, Other Wildlife, Backyard Habitats, People in Nature, and Landscapes and Plants. 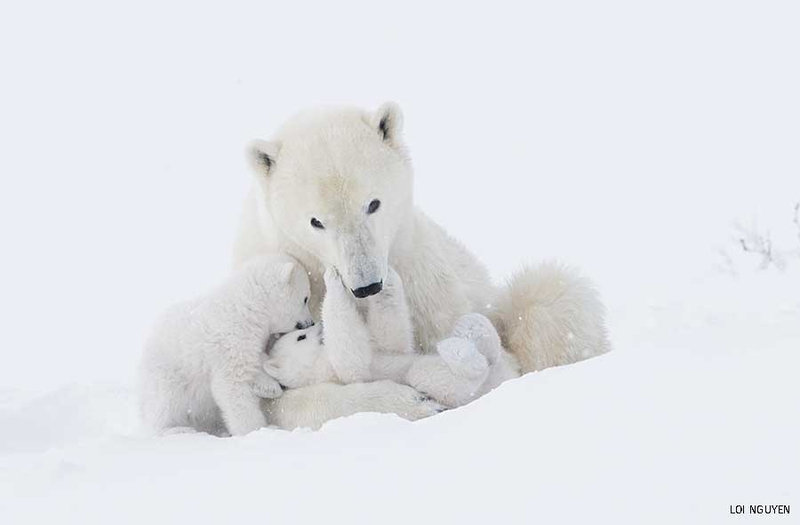 Organizers say they hope that the photos bring nature to life for viewers, who may be inspired to protect nature — from their own property to organized preservation efforts throughout the world. 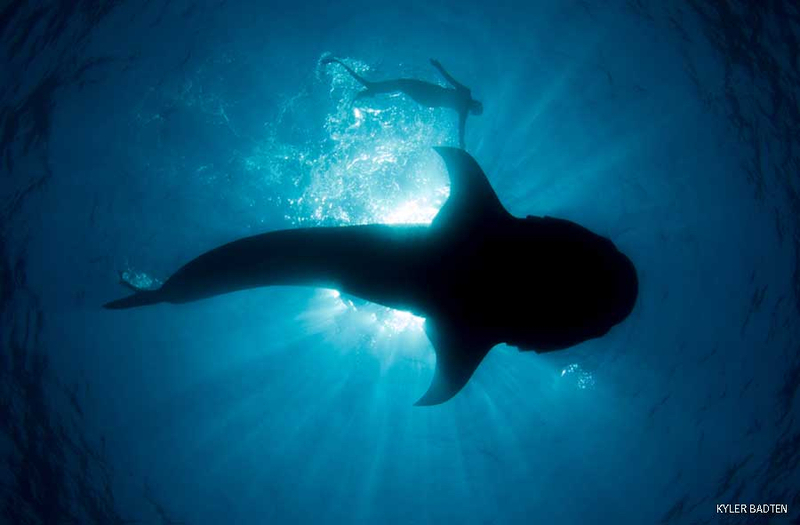 Entry fees and donated images help the National Wildlife Federation with its ongoing conservation work. 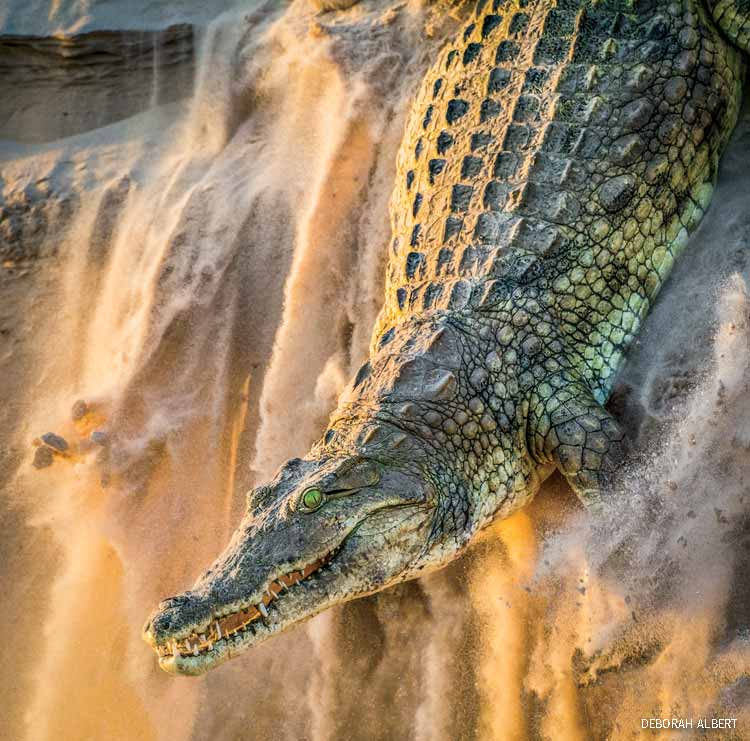 CROCODILE: Deborah Albert of Charleston, W.V., was recognized with a first place award in the Other Wildlife category for her powerful photo taken on a sandbank along Tanzania’s Rufiji River. Working from a small boat, Albert spotted the massive Nile crocodile as it plunged down the bank and vanished in the river. Her reactions were quick enough to capture the brief but magical moment. “It was a bit intimidating,” she admits, but one cannot deny the prehistoric majesty of the beast. “Talk about wildlife perfection,” she added.